Wishing all our dear listeners a very Happy Holi ! 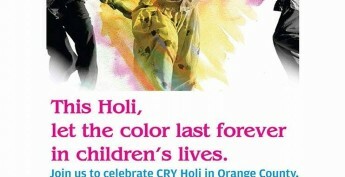 Wish all our very dear listeners a very Happy Holi ! May you so add all the beautiful colors of life into yours !! Stay Tuned-in at all our Hindi Radio Shows on all our channels !! The conversation was great with John Abraham…and it revolved around Rocky Handsome, his film – in theaters next to you on March 25. Get a peep into the film, into John’s role , the role of the sweet little girl, Diya and that of Shruti Haasan and you would really want to watch the film.. The film is in theaters next to you , and is a must watch ! !